I was inspired by Myra and Alethia to write this post. 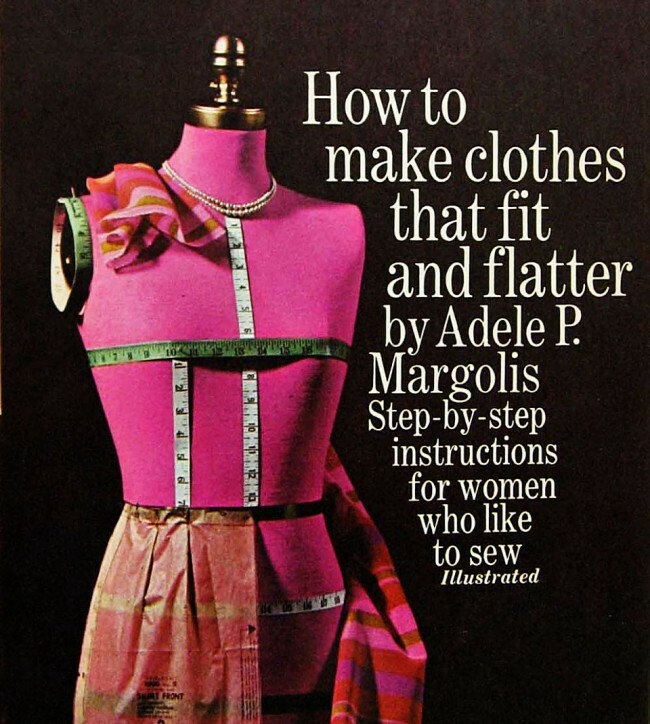 Alethia did a Periscope concerning the role of sewing books, magazines etc. 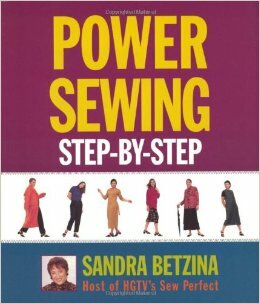 to helps us improve our sewing skills. Unfortunately, the scope only last for 24-hours and then is gone. 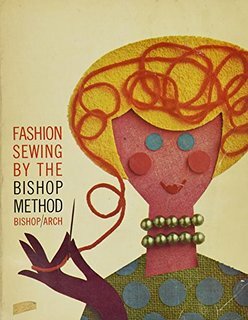 Last weekend I dusted and reorganized a small collection of books I keep in my sewing nook (more about the nook in another post). 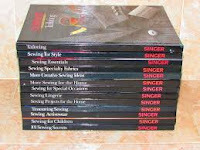 I own a large collection of sewing books (hard-copy and digital). The majority of the books are kept in the sewing laboratory located in the basement. 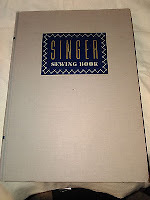 The sewing bibles are kept in the sewing nook and they date from 1947- 1953. 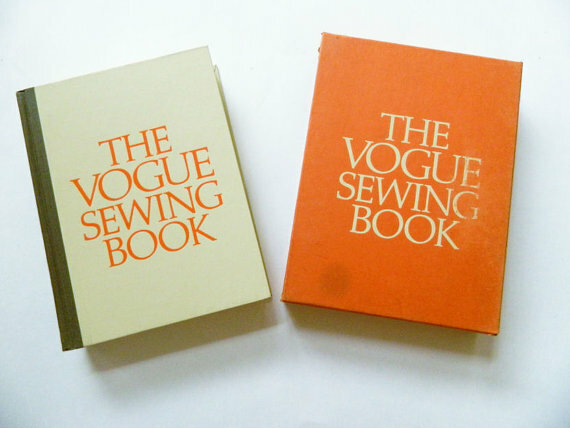 These are the hard cover books. 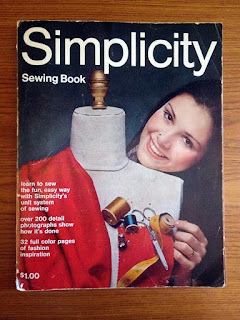 In another post I will share information concerning the digital sewing books. 1. 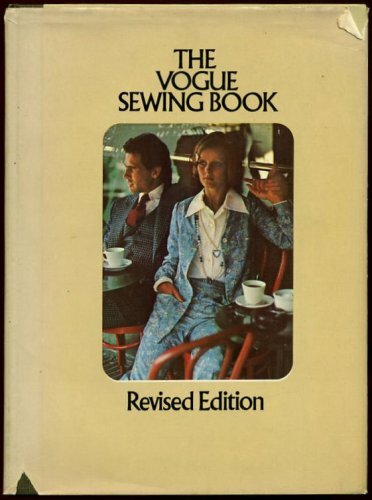 Vogue Sewing Books, I have the original edition that was printed in 1970 with the orange sleeve, the 2nd edition revised in 1976 and the 3rd that was revised 1982. Of the three Vogue books I prefer the 1970 and 1982 editions. 3. 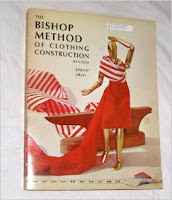 The Bishop Method of Construction- 1959 and Fashion Sewing by the Bishop Method- 1966. 8. 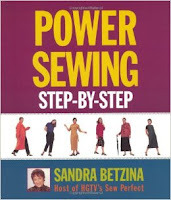 Power Sewing and Fast Fit by Sandra Betzina. 9. The Singer Collection Library- 29 books in the collection and they are all mine. 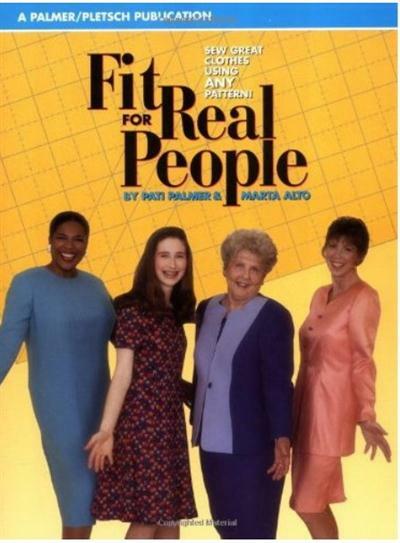 These books were purchased slowly throughout the years. E-bay and the local library spring and fall books sale is where you should start because the books are really cheap. 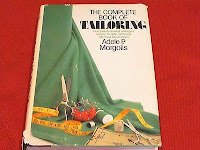 Also you can borrow books and magazine from the local library including Threads magazine and Burda magazine. Most libraries have an area where you can buy all kind of books during the year for $.50 cents or less. 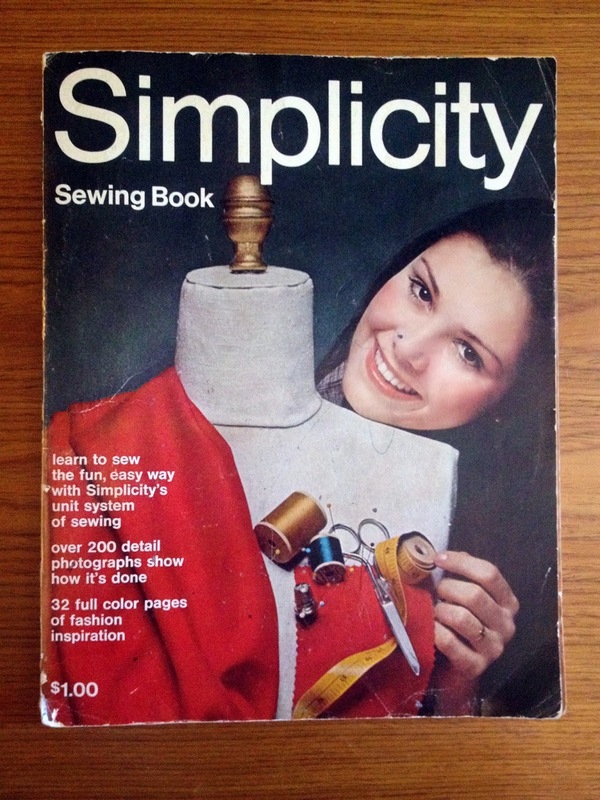 Flea markets and garage sale are another great resource to find sewing cheap books. 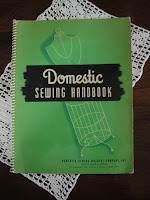 The internet and sewing blog are another fantastic resource to help improve your sewing skills. 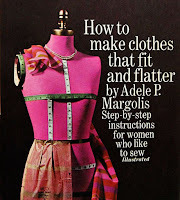 Don't forget You-Tube another fantastic resource and free sewing book from on-line libraries that are free to the public. 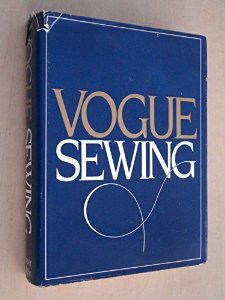 The most important message I want to share with anyone who is new to sewing, is to take your time to build a sewing library. 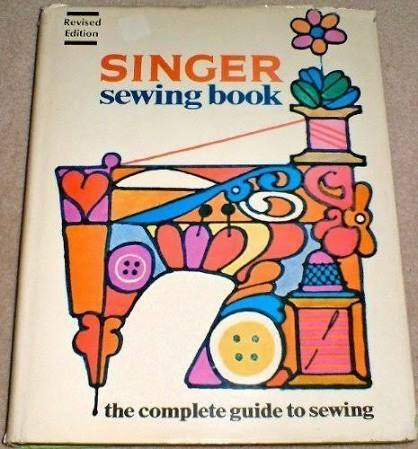 What a wonderful sewing library you have! I'm fortunate to own an awesome collection of sewing books. I treasure my sewing library. 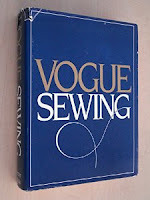 I have some of the books you do ... sewing classics. I agree Tomasa, sewing books are treasures. Nice article. I have several of the books that you showed and like you have built the reference library over many years. Thank you Cennetta. 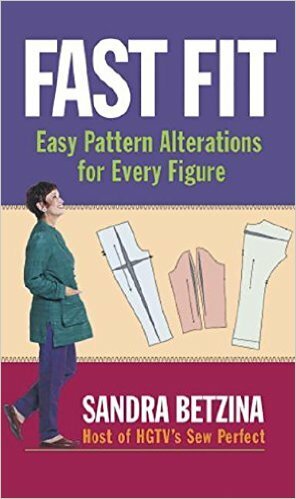 I've built my sewing library over the last 30-years. Once or twice a year I go to Barnes & Noble and the library to check out new books. 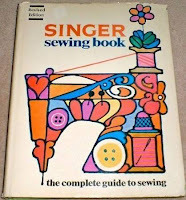 I have not buy a new book in the last five years and truthfully, i don't plan to buy anymore sewing books. Now DVD I need to build up my collection.